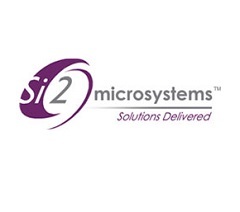 Si2 integrates chip & system design capabilities with packaging technology to deliver System in a Package (SiP) and Microelectronics solutions. The company with operations in India, US & Thailand is competitively positioned to operate as a hub for design, technology and packaging for the global markets, in addition to providing cutting edge technology solutions for the Indian market. Si2’s management team comprises of technology experts with deep industry expertise, and a creditable track record of creating successful ventures. The company has a 300 member strong team with the necessary technology expertise across platforms as well as strong domain expertise.